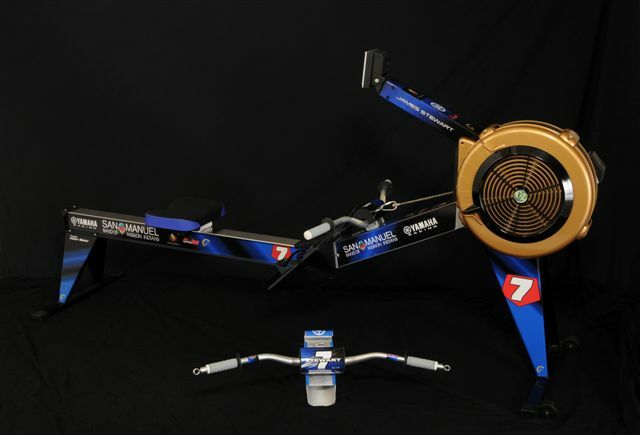 Did you buy your rowing machine direct from concept2, take it out of the packaging, and immediately begin training on it? No custom paint scheme, or personalised graphics? 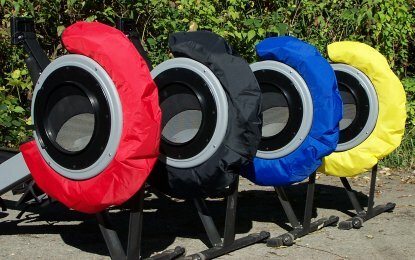 The permanent changes are probably best to stay away from or you might affect your resale value in the future (unless you are a World Record holder like “Rocket” Roy Brook, when signing the machine could increase the value), but there are a number of great accessories available that could enhance your erging experience. It is the best £20 you will spend. 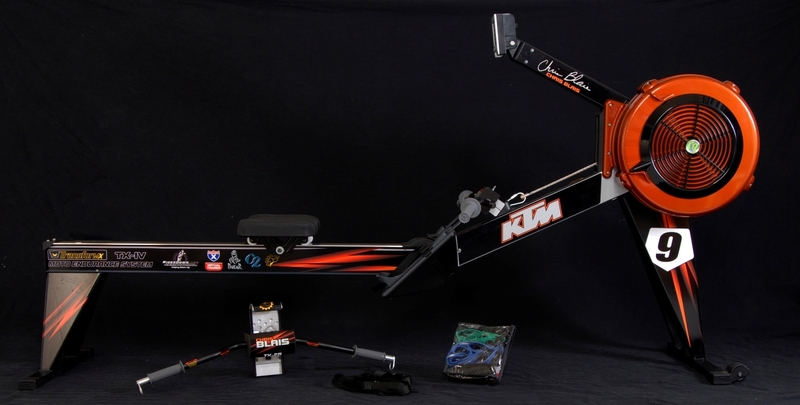 Check back here as more erging accessories are added, and for my unbiased view on their use or effectiveness (I have no connection to the suppliers of any erging accessories, and do not receive any commissions for products I will mention on this page). The two ergs above were pimped by US motocross riders who use them in their physical training, some of them it seems follow the Pete Plan!